Stress and Anxiety? What to Do About Depression? Crank-Up a Sad Song! Is kind of interesting, isn’t it? And with the results of some fresh research at hand, we may just have some answers as to why. May sound odd; however, if you’re enduring buckets of stress and anxiety – or wondering what to do about depression – listening to sad music may, in fact, be a great remedy. Come on, now, were you singing or humming as you read? Now to the guts of the research. Study lead Ai Kawakami, and team, had participants (musicians and not) listen to two pieces of sad music and one happy piece. Then the participants were asked to come up with keywords to rate their perception of the music, as well as their emotional state. In summary, the research team stated sad music actually evoked contradictory emotions. And that’s because the participants leaned toward feeling sad music was more tragic, less romantic, and less cheerful than they were feeling while listening to it. In general, sad music induces sadness in listeners, and sadness is regarded as an unpleasant emotion. If sad music actually evokes only unpleasant emotion, we would not listen to it. Music that is perceived as sad actually induces romantic emotion as well as sad emotion. And people, regardless of their musical training, experience this ambivalent emotion to listen to the sad music. But what is it about music that can evoke unexpected emotions? The team submits, unlike sadness in daily life, sadness experienced through art actually feels pleasant. They believe that’s because the latter doesn’t pose an actual threat to our safety. 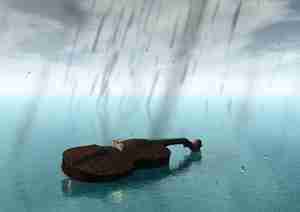 That being the case, sad music, then, could actually help us deal with our negative emotions on a daily basis. Emotion experienced by music has no direct danger or harm unlike the emotion experienced in everyday life. Therefore, we can even enjoy unpleasant emotion such as sadness. If we suffer from unpleasant emotion evoked through daily life, sad music might be helpful to alleviate negative emotion. Hmmm. What to do about depression? 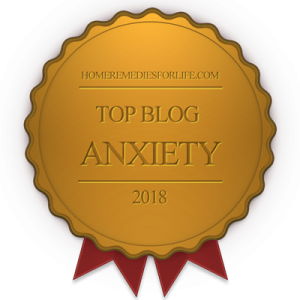 Stress and anxiety troubling you? Why not crank-up a sad song? Seriously, what do you think? Anything to it? “More Chipur articles,” you demand? Peruse some titles. 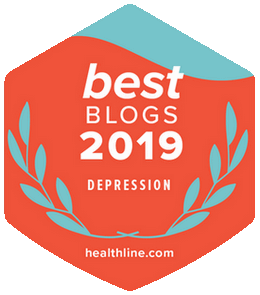 Next Post: What to Do About Depression? “Control Those Thoughts!” But That Ain’t So Easy, Is It? Previous Post: Are You Depressed? Oppressive Fear and Anxiety? Happy Independence Day!